2!/02/2019 New YSA Record holders annonced. 21/02/2019 We have closed our Facebook and Twitter accounts. Our intention is to create new ones. Information will be published here. 08/02/2019 Details of YSA Open masters published. 30/12/2018 Congratulations to Christopher Brown, Masters swimmer with City of Bradford SC, on his award of an OBE in the New Year Honours list for services to Higher Education. 29/12/2018 All the best for the New Year to all Yorkshire Swimmers, Officials, Volunteers and Coaches. 29/12/2018 Loads of YSA County Records broken at Nationals - too many to list here, check the link. Well done all! 2/12/2018 We are sad to hear of the passing of Bill Cooper. Bill was a Member of the YSA Board and YSA Synchro Committee Secretary for many years. Our condolences to his family and friends.The funeral took place on Wednesday 19th December 2018, at Park Wood Crematorium, Park Rd, Elland HX5 9HZ. Donations for Overgate Hospice are encouraged. 07/11/2018 New YSA records set at Regional Shaort Course meet. 07/10/2018 YSA's team today won the Swim England Inter-County Team Championships by 66 points over Scotland West (second) and Devon (third). Well done all! 27/08/2018 Save the date - Saturday 1 June 2019 - YSA Open Masters moves to a new weekend. If you are concerned about the welfare of a swimmer and need some advice, try speaking to your Club Welfare Officer first. 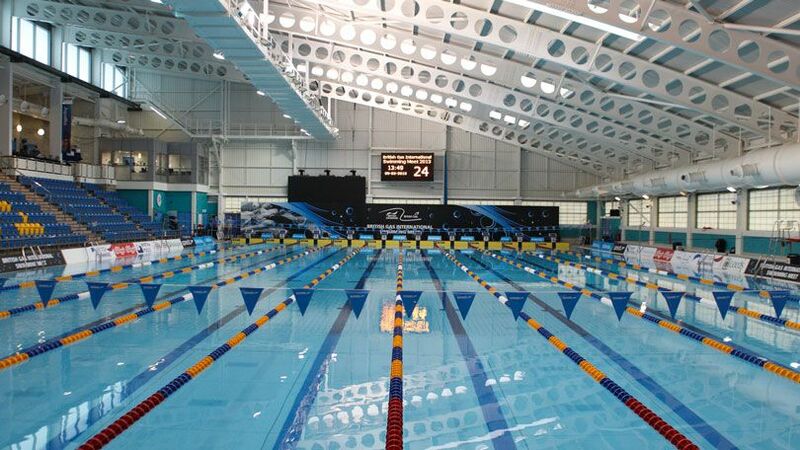 In case of an issue where you are a concerned swimmer or are concerned about a swimmer in a Yorkshire Swimming context such as at our Championships, please contact welfare@yorkshireswimming.org for advice. If you have an issue in your Club that needs some extra resource to help solve it, have a look on this page on the Swim England web site.